You had questions; ATCA got you answers. Last summer, in response to members’ requests, ATCA held a roundtable to discuss the Federal Aviation Administration’s current Acquisition Management System (AMS). More than 50 members participated in the event to identify challenges, issues, and possible solutions with the AMS process from an industry perspective. ATCA used your feedback to draft a white paper and questions for the FAA’s Program Management Office (PMO). 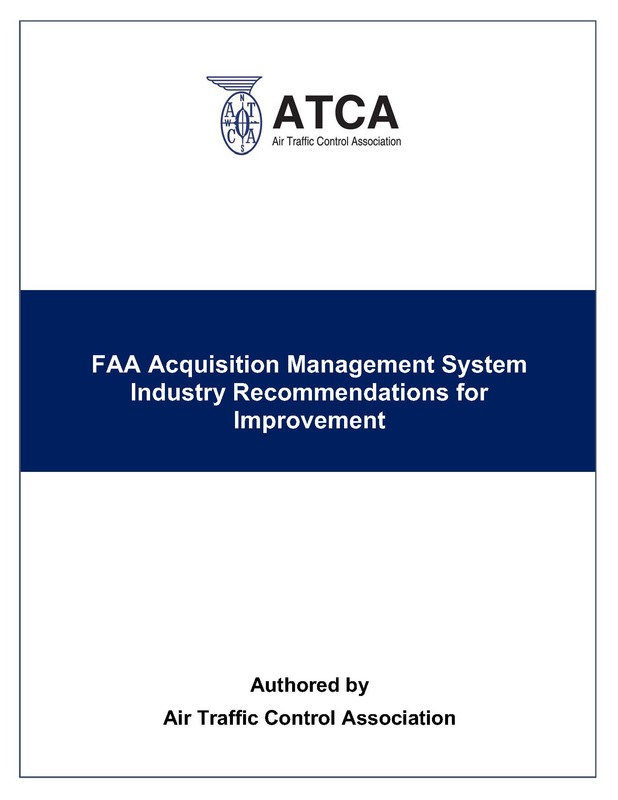 Read ATCA's white paper, "FAA Acquisition Management System Industry Recommendations for Improvement." Read ATCA’s interview with Jim Eck, Vice President, PMO, FAA. On Jan. 25, ATCA will take the conversation a step further. ATCA will facilitate its second AMS Roundtable, providing a forum for the FAA and industry to collaborate on ways to improve the current AMS. Have a question you want brought up at the meeting? Please send it to Paul Planzer.